Coming in at #29 is The T Toro. 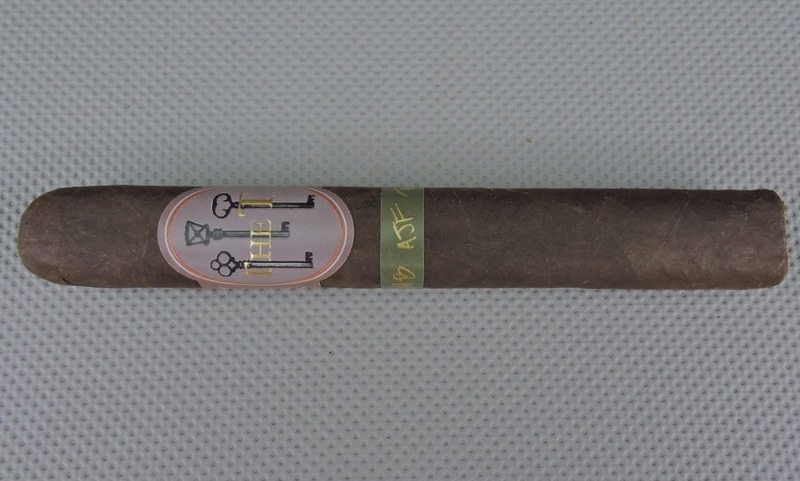 The T is a project done in collaboration between Matt Booth of Room 101 Cigars, Robert Caldwell of Caldwell Cigar Company, and AJ Fernandez. The T was originally a project called The Truth. When the collaboration made its debut at the 2017 IPCPR, it was announced that due to a trademark issue the cigar was being renamed. Eventually, the name became The T. The cigar itself is a Nicaraguan puro. 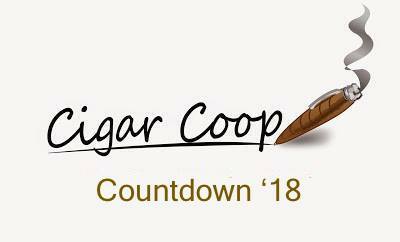 It’s an all box-pressed line where production is being handled at AJ Fernandez’s Tabacalera Fernandez – the second cigar on the countdown to come out of that factory. As for the size, it’s the 6 x 52 Toro size that lands on this list. The flavor profile is somewhat of a departure from what Room 101 and Caldwell Cigars are known for. This cigar produces notes of cocoa, coffee bean, orange citrus, classic wood, and a combination of green and red pepper. These flavors are medium to full-bodied countered by medium to full strength. Most importantly, this cigar more than satisfies. It’s quite an enjoyable cigar and one that is a nice joint effort between several leading personalities in the industry.